A BRUTAL MURDER IN THE COVER OF DARKNESS. A SHAMEFUL SECRET FUEL BY DECEIT. Christine White is rich, beautiful but gullible. She witnesses a crime which ultimately changes her life and to make matters worse, the killer is on the prowl, ready to pounce again. The only way she can survive is to unmask the murderer before all hell breaks loose but is the truth closer home than she cares to imagine? 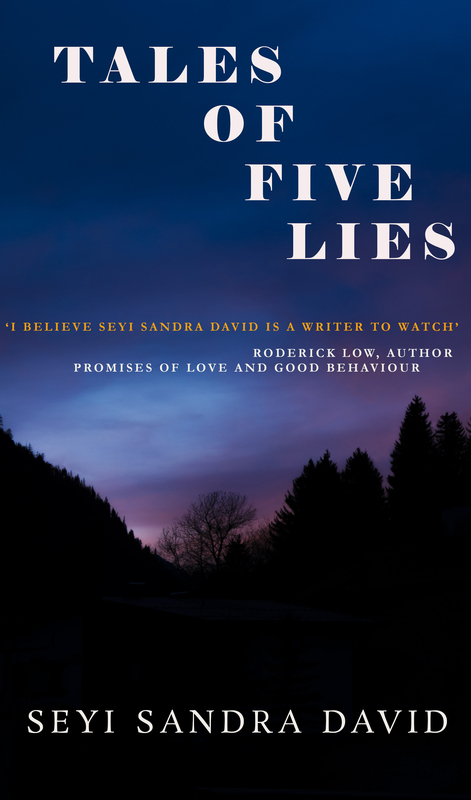 Events soon spiral out of control and she realises her whole life is an illusion and everything she holds dear is base on a lie. In a race against time, she must fix the glaring holes in her life before it is too late but time is not something she has in abundance but it is what she needs to unravel the mystery threatening her life and that of her family. Imagine a world where the unseen rules and the seen are helplessly rooted in darkness. Jezreel, a mighty angel saddled with the responsibility of preventing the impending doom chose three people to help salvage the destiny of humanity. Michael, a gullible British scientist, Sharon, a quirky floundering young woman whose entire life is shroud in mystery and a sword-wielding believer, David, whose faith must endure the test of adversity. 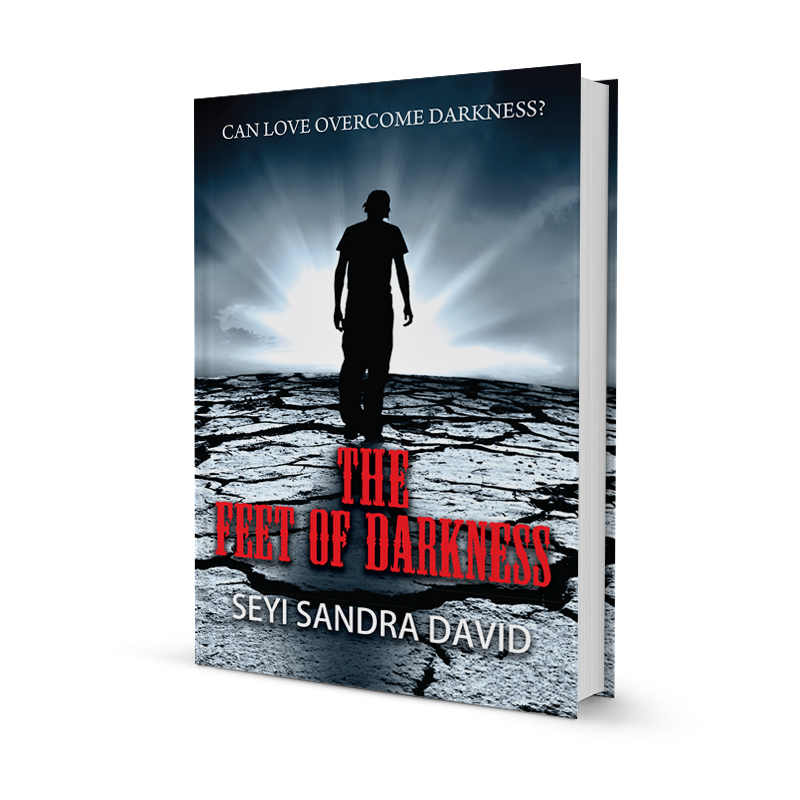 Can love overcome darkness and eliminate the spirit of the power of the air? Can love work its magic on a vengeful soul intent on revenge? …is what ex priest, Aaron Cohen has to stop a devastating attack on earth from elusive and ruthless forces but events soon took an alarming turn for the worse. The Vatican came under attack when a demonic bloodhound under the command of Tyrus, Lucifer’s son, went on rampage. They left destruction on their trail. As events unfold with alarming speed, Aaron Cohen’s life spiralled out of control, chased by forces beyond human comprehension; he embarked on an adventure to protect the Ark of the Covenant and the stones of fire from brutal forces intent on annihilating the human race. Set against an extraordinary and enigmatic church of St Mary, Axum in Ethiopia, Aaron fought with demons, escaped assassins’ bullets and every attempt to halt impending doom seemed slimmer than ever. Atinuke Nwosu is a true Nigerian to the core. She lives in the shadow of a militarised Nigeria but her ideals and visions is for democracy to be entrench in the constitution of the country. Her father is a brutalised Colonel, her foes are strong cabals in the army headed by the complex and erratic General Abdullah, whose only interest is to perpetuate himself in power and he never believes that the country should be governed by democratically elected government. Atinuke suffers untold hardship as she is unjustly imprison, but she comes out resolute than ever to succeed and take up the dangerous challenge to become the first female president in a society where men fail woefully when it comes to governance. Lust for power propels her rivals who conspire to silence her. Can she succeed in a culture where women are considered as playthings? Oh my GOD! Thank you! I just saw it now!!!!! 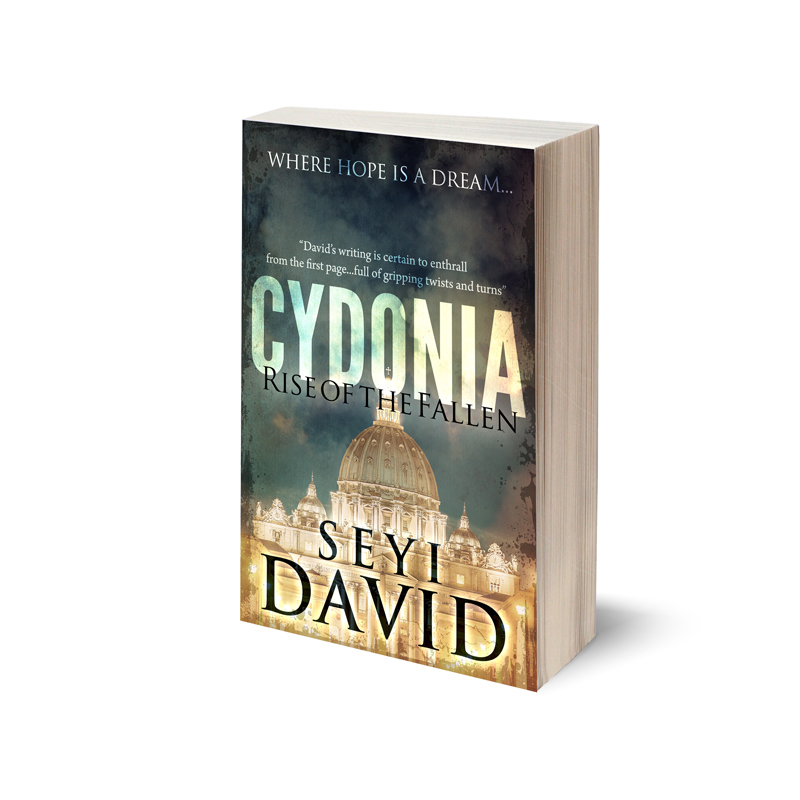 Great books Seyi! I’ve read all!! I’m judging this book by it’s cover and it looks awesome! Thanks so much for your kind comment, I really appreciate it!